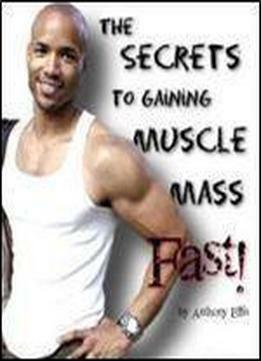 This manual is not intended to be an all encompassing information source for bodybuilding. If you want smth like that u should get A. Schwarzeneger’s book the New Encyclopedia of Modern Bodybuilding. The book is a compilation of exercises and techniques.